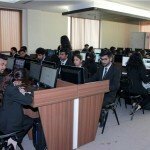 Asian LAW College / Campus / Computer Lab. 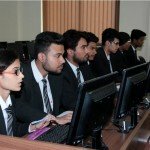 With the emergence of information technology in India, the want for computer savvy expert is being felt even in the legal world. 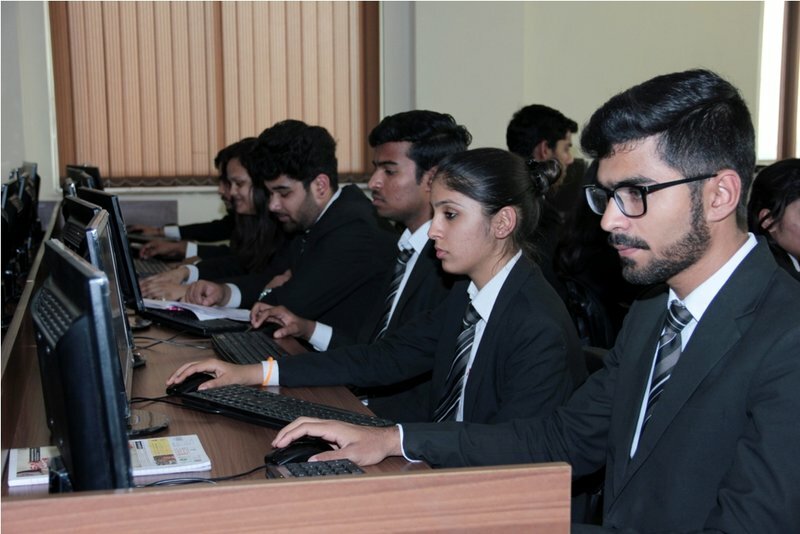 As the knowledge and research sources are shifting from conventional library to computer lab, it is essential for every college to provide students with the best possible facilities. 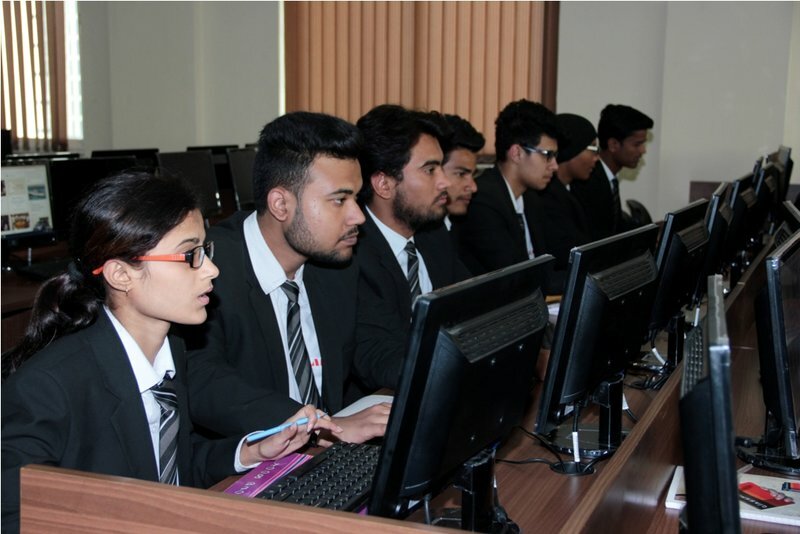 Asian Law College offers ultra modern highly equipped computer laboratory with advanced state of the art equipment. 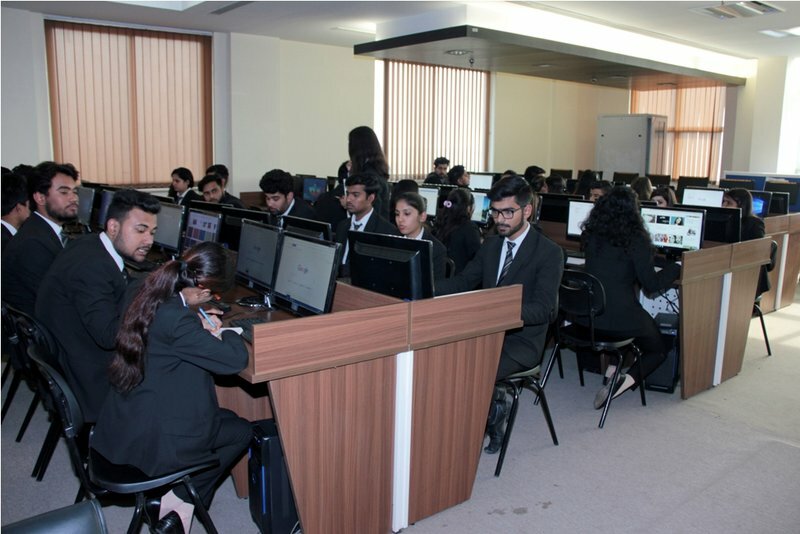 The computer lab is connected with 10 Mbps leased line internet connection, latest software, operating systems and other peripherals facilitates the budding lawyers in getting the desired technical skills. The networking facilities are both through LAN as well as Wi-Fi connectivity.